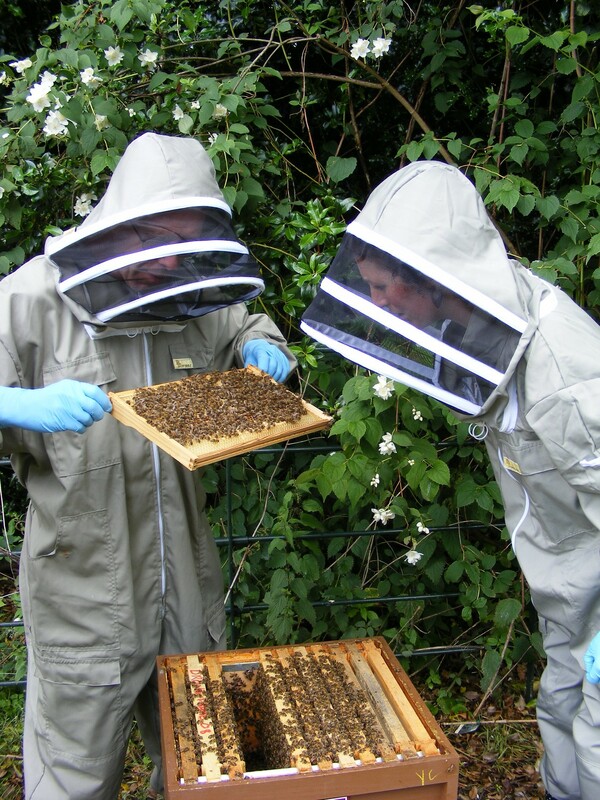 As a result of our enthusiastic group visit to Thornes Beehives they are offering half day beekeeping courses for £20 which will include refreshments. The course is for up to 6 people and if there is enough interest they will put on more than one course. Currently no dates have been set but it is likely to take place before the end of August. A sign up sheet will be available at the General Meeting on Thursday 12th July and is being organised by Sharon Rupp. This entry was posted in News, Visits and Trips. Bookmark the permalink.